As we move through 2019, employers, business owners, and HR compliance professionals must constantly monitor labor law changes. 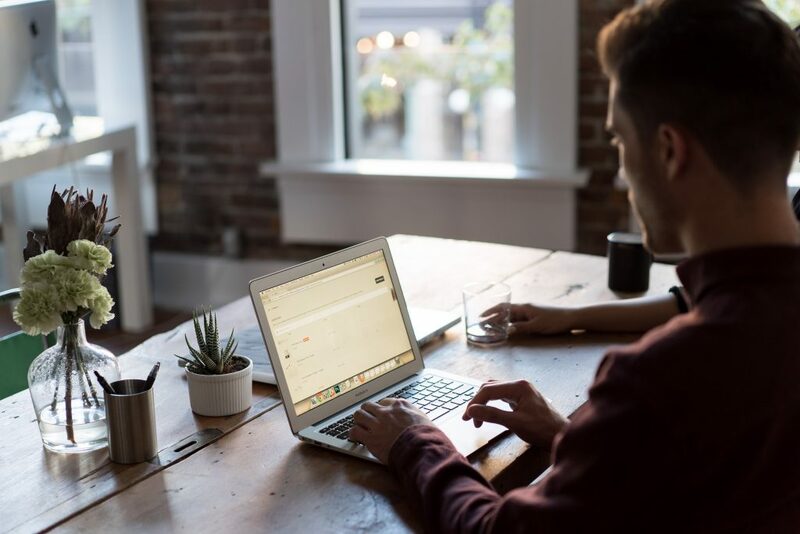 A variety of labor law changes took effect on January 1, 2019 (some of which impacted your company) and new updates are announced constantly. At Labor Law Center, we understand the importance of remaining compliant at all times so we’ve compiled a full list of mandatory labor law poster updates, state by state, for you. Here is a list of the 2019 mandatory updates by state. If your business operates in any of the states below, you are required to update your posters. Minimum Wage: new rate of $9.89 effective 1/1/19. Minimum Wage: anticipate wage increase effective 1/1/19. Minimum Wage: new rate of $12.00 effective 1/1/19. Discrimination notice revised with new harassment training requirements for employers. The New Parent Leave Act was added as a part of the Family Care and Medical Leave and Pregnancy Disability Leave ntoice, effective 4/1/2019. harassment, rights for disabled individuals, and rights for pregnant workers. Paid Family Leave: Completely new poster for the DC Paid Family Leave law that explains who is covered by the law and how the program works. Minimum Wage: new minimum wage rate of $8.46 per hour effective 1/1/19 and new tipped rate of $5.44 per hour. Discrimination & Sexual Harassment / Service Member Employee Rights: new sexual harassment notice released September, 2019. Anticipate potential update to discrimination notice on 1/1/19 to reflect new Service Member Employee Rights Law. Child Labor Law Poster: New section added that compares IN & Federal child labor laws for 14 and 15 year old workers as well as some minor adjustments to the section abuot 16 & 17 year old workers. NOTE: This poster update is only mandatory for businesses that employ minors. Unemployment Insurance: updated to include new ways to file, both online and in-person. Minimum Wage: new rate of $11.00 effective 1/1/19. Minimum Wage: new rate of $12.00 and new service rate of $4.35 effective 1/1/19. New Paid Family and Medical Leave poster that explains who is covered under this new law, effective 7/1/2019. Minimum wage revised to include new 2019, 2020, and 2021 rates. Paid Medical Leave Act is a completely new poster requirement for the state. Minimum Wage: new minimum wages as follows: Large employer $9.86. Small employer, those with training wage and youth $8.04. Also, overtime after 40 hours for large employers but after 48 hours for small employers. Rates effective 1/1/19. 2019 Minimum Wage & Daily Overtime Bulletins released with new director name, effective 7/1/2019. Paid Sick Leave & Minimum Wage: updated to reflect new Paid Sick Leave that went into effect 10/31/18. Also reflects new minimum wage of $8.55 effective 1/1/19. Minimum Wage: updated September, 2018 concerning overtime, tipped workers, damages, retaliation and minimum wage. Minimum Wage: updated to reflect new base minimum wage of $8.55 per hour and new minimum tipped rate of $4.30 effective 1/1/19. Minimum Wage: new rate of $10.50 effective 1/1/19. Notification of the Ombudsman Program: updated April 2018 with new contact information. Minimum Wage: updated to reflect new base minimum wage rate of $10.78 and $5.39 maximum tip credit effective 1/1/19. Job Safety and Health Protection: updated with new penalty rates. Updated Earned Income Tax Credit poster with new EITC threshold as well as a vastly expanded section on who qualifies for EITC and how to claim. Workers Compensation: update includes new OSHA penalties. Why Are There So Many Updates? In a perfect world, you could display the same labor law posters, year after year, with no concerns of non-compliance. However, this isn’t realistic, as updates occur throughout the year. Updates are driven by the United States Department of Labor, as well as state and local governments. Furthermore, employers don’t typically receive notice of changes, which makes it even more difficult to stay current. For example, for 2019 alone, there are already 18 minimum wage updates in place, with several others on the ballot which could result in a change in the new year. As we push through the 2019, the United States Department of Labor, state, and local governments continue to announce new updates. With our help, you don’t have to personally monitor changes. Instead, we stay current on your behalf and then ship new posters immediately upon release. Our all-in-one labor law poster combines dozens of required posters at the state & federal level into one easy to display poster. Updates can happen at any time of the year, and sometimes happen multiple times a year. Rather than spend time learning more about each update, our auto-update replacement service ensures that your business always has the appropriate labor law posters in place. Need help ordering? Call us at 800-745-9970 to email us at CustomerService@laborlawcenter.com to get started! Also, keep in mind any new mandatory Federal, State, City, and County revisions can occur any time of year. Not sure where to start? 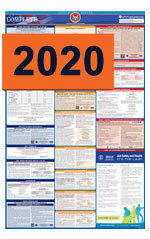 LaborLawCenter™ has all the labor law posters and annual compliance plans you need to guarantee your compliance year-round. Visit our website for more information at https://www.laborlawcenter.com.